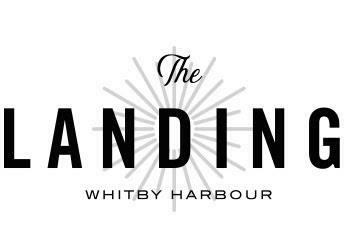 The Landing Condos at Whitby Harbour is a new condo development by Carttera Private Equities, located at 1606 Charles St in Withby Ontario. 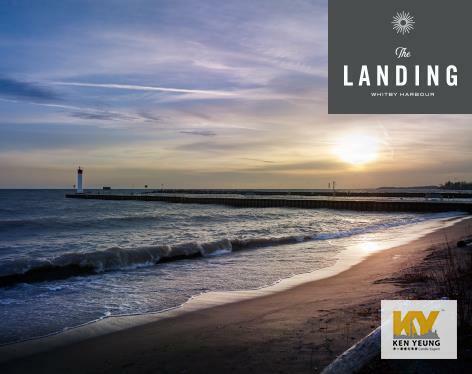 The Landing Condos is the first part of the pre-construction redevelopment community by Carttera Private Equities. The landing tower will be the largest in the community, as it is proposed to be accompanied by five boutique condominiums, all standing at five storeys. The project will likely boast the developer’s common modern design, and be home to indulgent amenities. 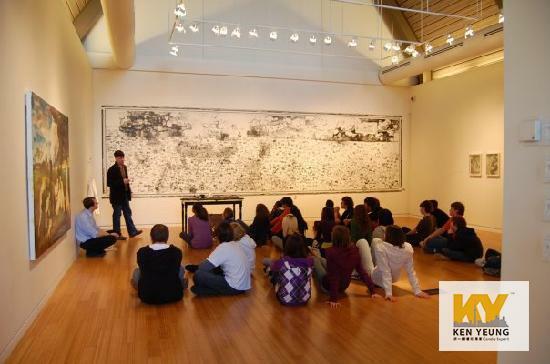 Its past projects have boasted trendy glass panels, with lavish accents like large windows. This tower will likely follow suit, boasting similar elements that will make for a stunning, urban and unique addition to the neighbourhood. Close proximity to the GO will mean residents will be able to easily navigate travel from home into the city, only 7 min walk to Go Station. Drivers will also enjoy being near the Ontario 401 Expressway that will also make for efficient travel into the city and other areas of the GTA. For your reference, from Whitby you can reach Markham in 30 minutes and North York centre in 35 minutes. The business hub around Bay and Bloor can actually be reached in 45 minutes. Right by the city’s new waterfront, residence can enjoy the relaxing and comfortable weekends around home. The waterfront is ideal for night strolls, or weekend escapes to decompress and spend time with friends and loved ones. Residents will enjoy not only being located by the lake, but having waterfront trails and shops at their fingertips. 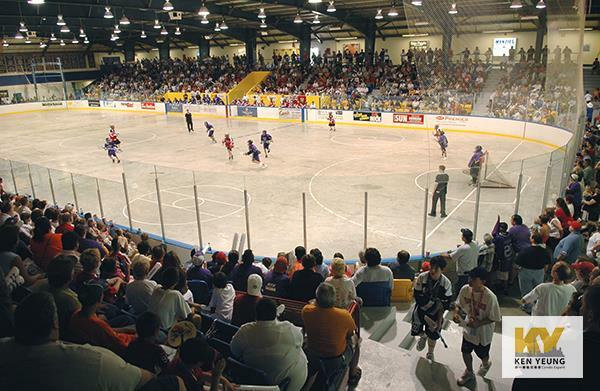 Nearby entertainments include Iroquois Park Sports Centre, Abilities Center, and Station Gallery. 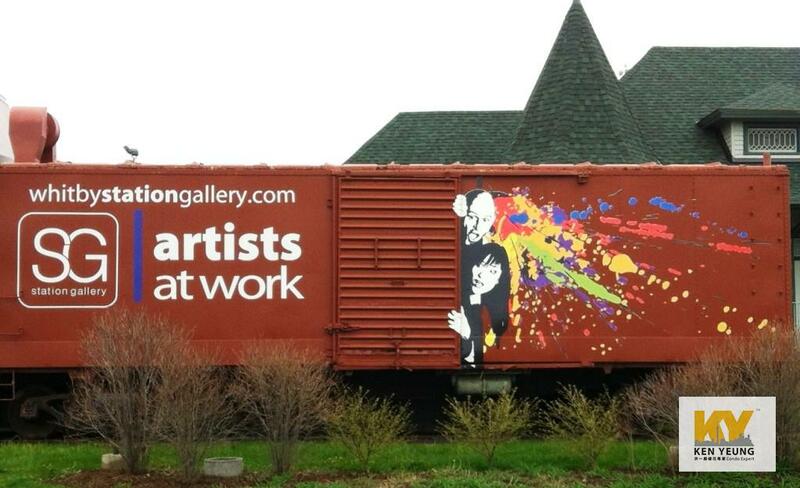 Enjoy sports or good workout with friends and family, and then head over to be inspired by the power of arts and culture at Station Gallery all within 10 min walks. Nearby parks include Rotary Sunrise Lake Park and Kiwanas Heydenshore Park. 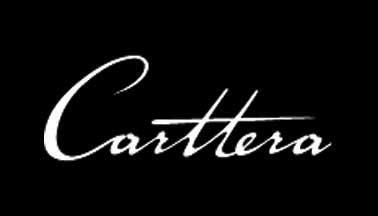 Carttera Private Equities is a real estate developer that strives for quality returns for investors. It focuses on investment, and this is plain to see in their credentials of having created $2 billion of value since their founding in the mid 2000’s. When the Government of Ontario passed a law directed at limiting urban sprawl, they were quick to anticipate the GTA’s inseification of urbanization. They found great success seeing the change coming and acting upon it. The company is lead by T. James Tadeson, their founder and CEO who has over 20 years of experience -- and clearly a wealthy of knowledge -- under his belt.